Bertram Cohler (A.B. ’61), who helped guide students through Marx, Durkheim, and Freud for nearly half a century and dedicated himself to teaching in the College, died on Wednesday. He was 73. Cohler, the William Rainey Harper Professor in Comparative Human Development and the College, taught the Self, Culture, and Society social sciences sequence every year since 1972, in addition to five to seven other courses. During his 40-year tenure in higher education, Cohler was awarded the Quantrell Award for Excellence in Undergraduate Teaching in 1972 and 1999 and the Norman Maclean Faculty Award for enriching student life in 2006. In his classes, Cohler tried to link each text to the lives of his students. In 2009, Cohler brought his Self class to a live streaming of President Barack Obama’s inauguration, and connected the moment to the theories of Émile Durkheim, which his class was reading at the time. Cohler earned a Ph.D. from Harvard in 1967 before returning to the University as Director of the Orthogenic School in 1969. 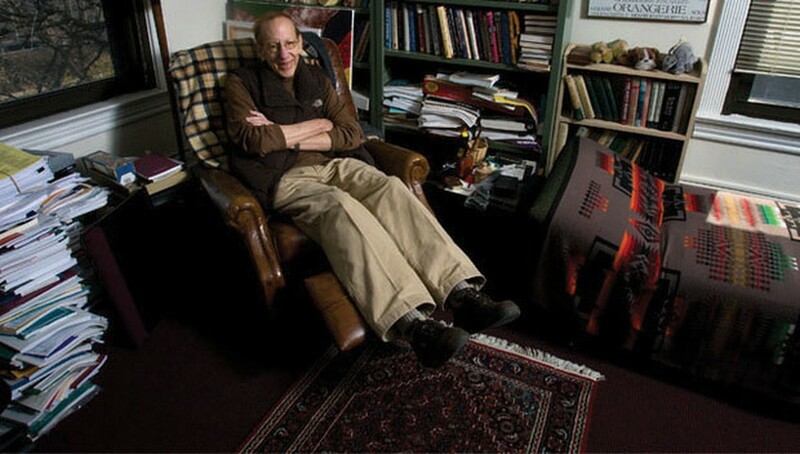 A graduate of the Institute for Psychoanalysis in Chicago, Cohler said that his psychoanalytic background helped him better understand the mindset of his students. First-year Colette Robicheaux, a student in Cohler’s Self section this year until winter quarter when he stopped teaching due to illness, said that he wanted students to find meaning in the texts they studied. Cohler’s research in human development examined families and illuminated issues in the rehabilitation of individuals afflicted with mental illness. Dean of the College John Boyer lauded Cohler’s longtime commitment to and passion for teaching and the College. In 2009, Cohler said that the College should challenge students to reconcile the contemporary culture with their classical studies.